Barnsley midfielder Jared Bird has signed a contract extension to stay with the Championship club until 2020. The 20-year-old's previous deal at Oakwell was due to expire at the end of this season. 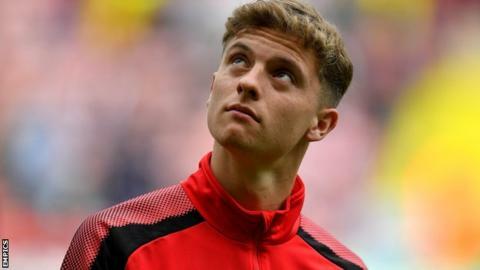 "We think he's doing well so we've given him a plan and some security," head coach Paul Heckingbottom said. "We want Jared to play league football, so it's a reward for his hard work. He has shown his qualities and hopefully we get him into our side." Bird made his first-team debut in August and has since made three further appearances.